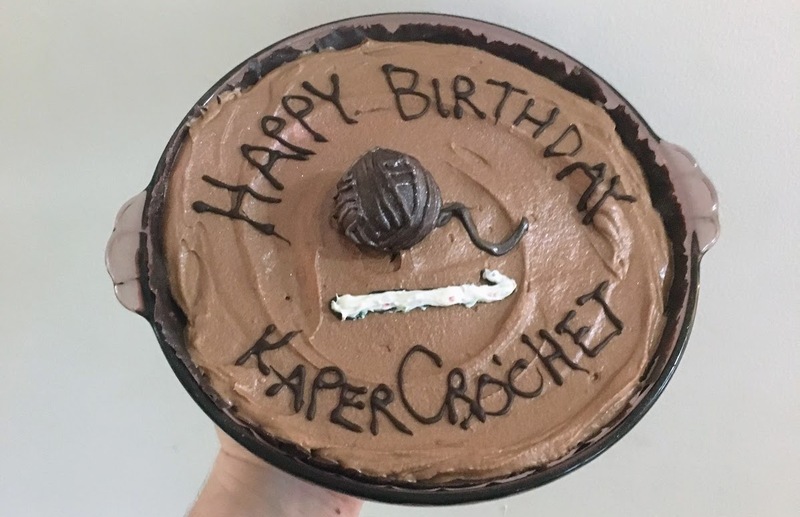 In honor of the KaperCrochet website’s one-year anniversary, we’re going to try something a little different today… truffles. 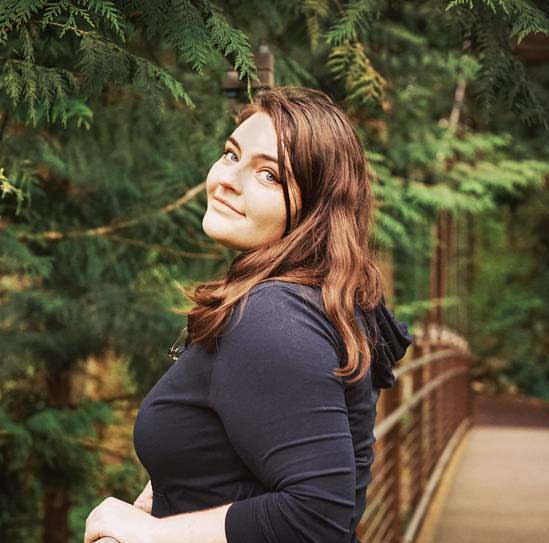 It’s still hard to believe that I have my own website, let alone that it’s been around for a year! It’s been a real joy getting to share my projects and patterns, and I hope that this anniversary is the first of many! To celebrate the occasion, I invited some friends over and made this birthday Amaretto Mousse Pie, then topped it with a homemade yarn truffle. 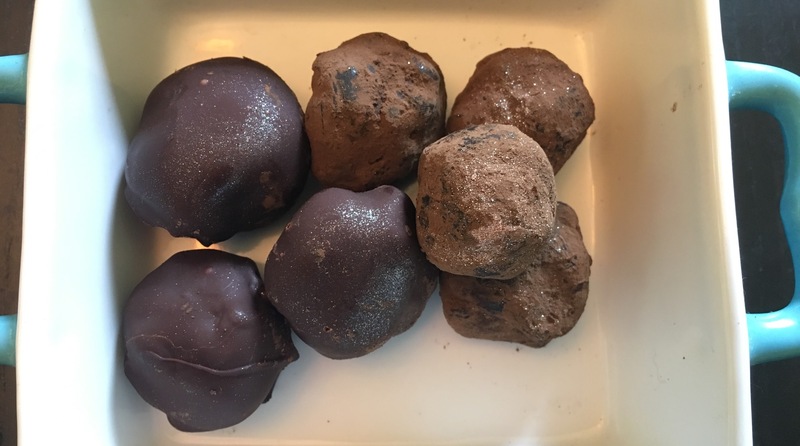 Today, I’d like to share the recipe for these truffles with you, starting with the luscious and smooth ganache. At its most basic, ganache is just chocolate and cream. The better your chocolate is, the better your ganache will be. This is a good time to break out the fancy dark chocolate bars, or splurge on luxury chocolate chip options like Ghirardelli. 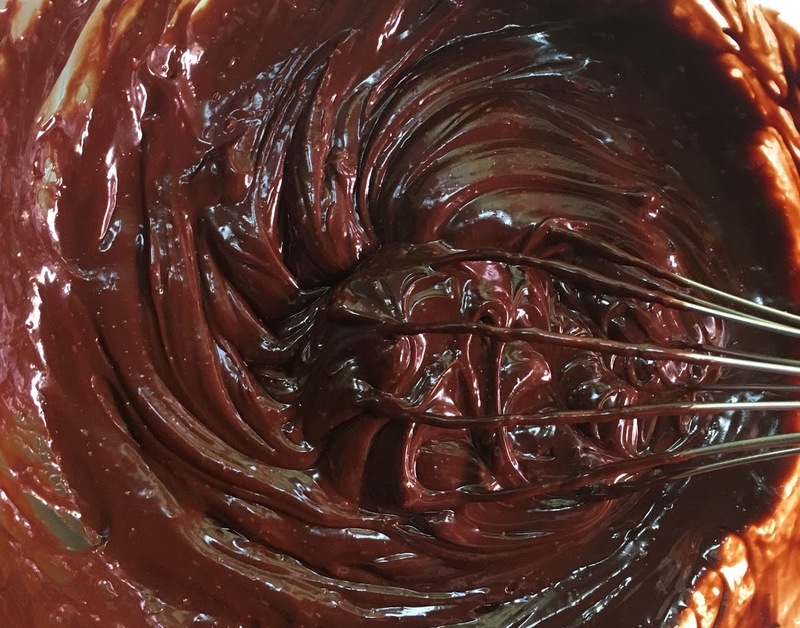 Steer clear of white or light milk chocolate for ganache! Dark is better here, trust me. 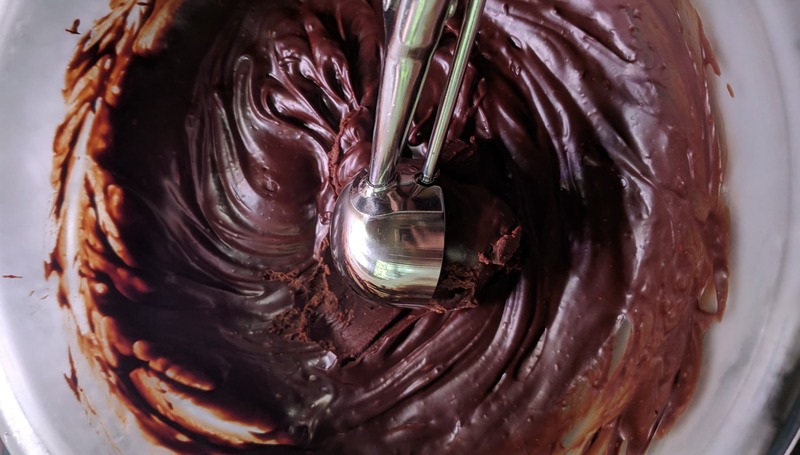 For a nice, thick ganache for truffles, you’ll want about twice the amount by weight of chocolate to cream. Although it’s great on its own, there are also a million ways to flavor your ganache. One option is steeping. I used Earl Grey tea for a subtle and floral tea flavor that was totally yummy. Along with tea bags, many other spices and fruits can be steeped in your cream to flavor your ganache. Some options I love are cinnamon sticks, lavender buds, orange zest, or ground coffee. Another option is liqueur. Stir in about 1 T of liqueur to your finished ganache before chilling. Just about any liqueur will add an interesting flavor, but I strongly recommend Grand Marnier (orange), Chambord (raspberry), Amaretto (almond) or Creme de Menthe (mint). Go wild! 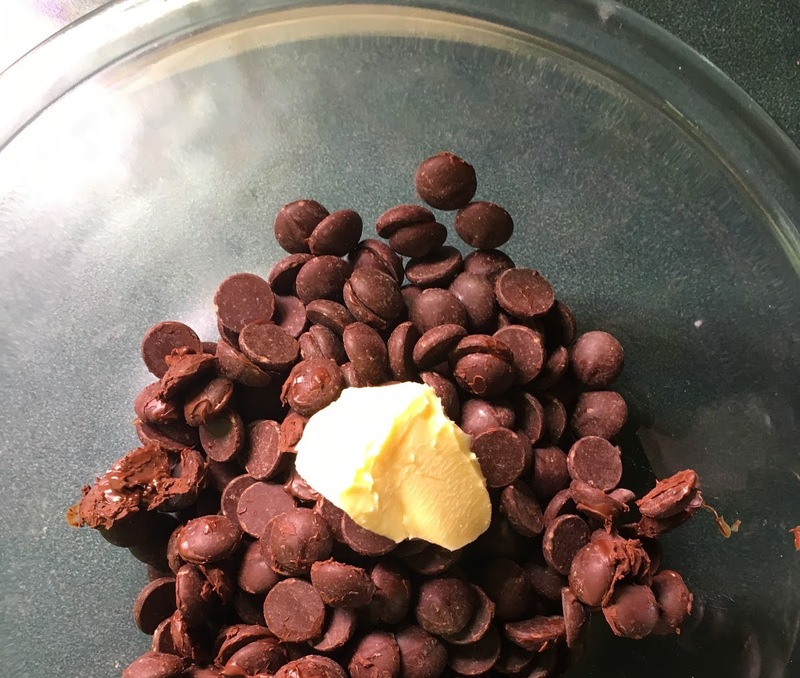 Put your chocolate and butter (if you’re using it) into a heatproof bowl and set aside. Heat the cream over Medium in a small saucepan until it’s hot but NOT simmering or boiling. If you’ll be adding a flavor by steeping, now is the time to add your flavoring ingredient(s) to your cream. 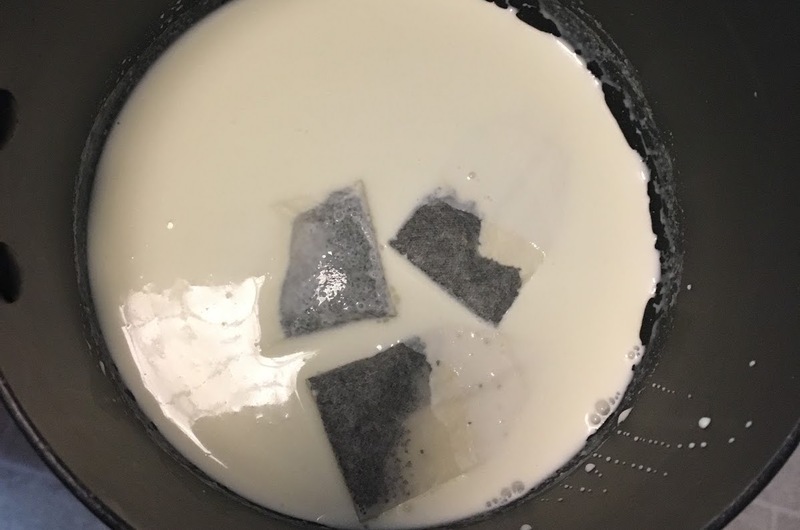 I put 4 Earl Grey team bags into the cream, turned off the heat, and let them steep for about 15 minutes. 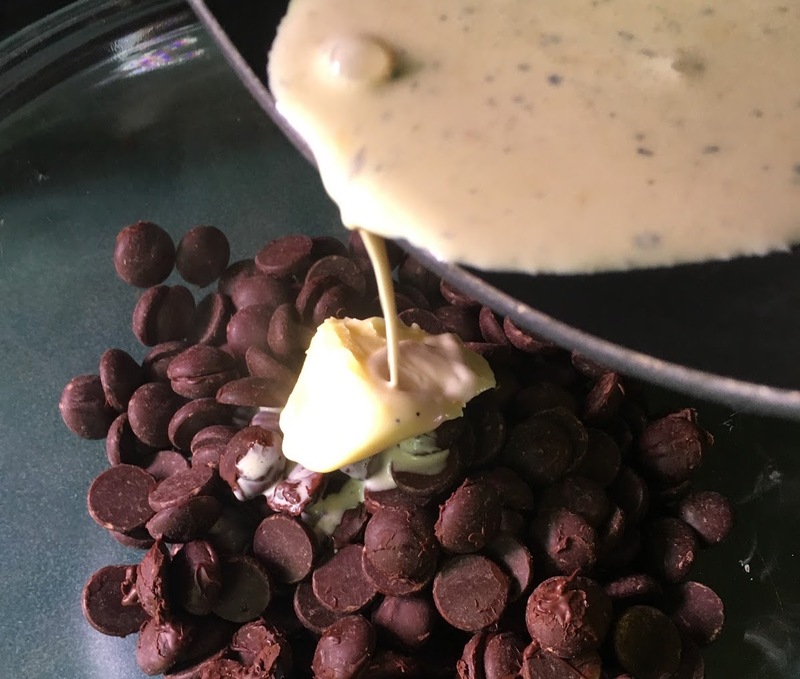 You may need to experiment with the amount of your ingredients and how long you steep them for, but a good rule of thumb is if you taste the warm cream and the flavor is very distinct but not quite overpowering, it should be just right once it’s added to your chocolate. I know, I know… it’s a little subjective! All the more reason to make a lot of truffles in the name of experimentation! If you didn’t add a flavoring here, move on to the next step. If you did, then strain your cream (or just scoop out your tea bags/cinnamon/whatever you used), then put your cream back over the heat until it’s again hot but NOT simmering or boiling. Turn off the heat. Pour the hot cream over the chocolate. Let it stand for 3-5 minutes. If you’re using a liqueur to flavor your ganache, add it now. Whisk everything together until it’s all incorporated and the texture is thick, smooth, and shiny. It may look a little bit grainy at first, but keep stirring until it all comes together. If your chocolate pieces aren’t getting completed melted, you can pop it into the microwave for just a few seconds if need be. Chill your ganache in the fridge for 20 minutes. You want it to be firm enough that you can scoop some out and roll it into a ball in your hands, but not so firm that you can’t easily scoop some out. Scoop out about 1 T at a time, and roll into a ball. You’ll want to start with clean hands, and you may even want to use latex gloves, because you will definitely end with messy hands. Set your ganache balls on a plate or baking sheet lined with parchment paper, a silicone mat, or wax paper so they won’t stick. Chill in the freezer for one hour. 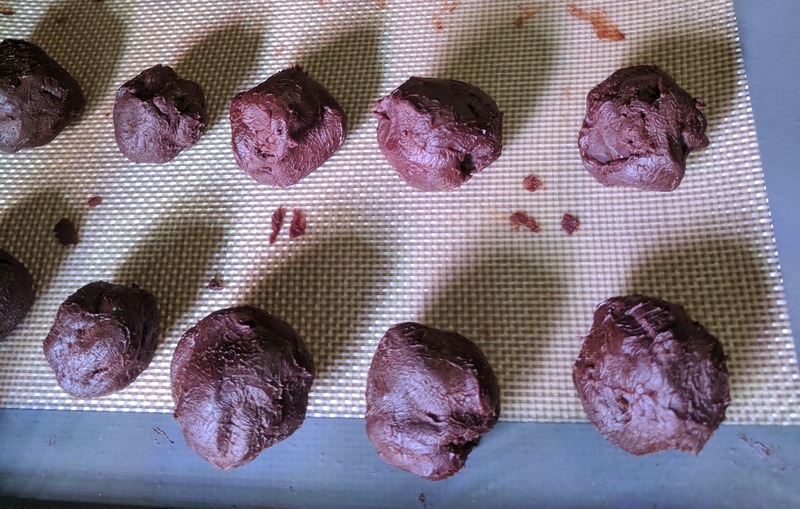 One easy option for finishing your truffles is to roll them in cocoa powder. You can also roll them in more exotic powder options, like matcha (green tea powder) or kinako (a peanut butter-like roasted soy powder). A couple of good crunchy options are rolling your truffles in chopped nuts or even crushed cereals! For a firmer shell, dip them in melted chocolate or colorful candy melts. 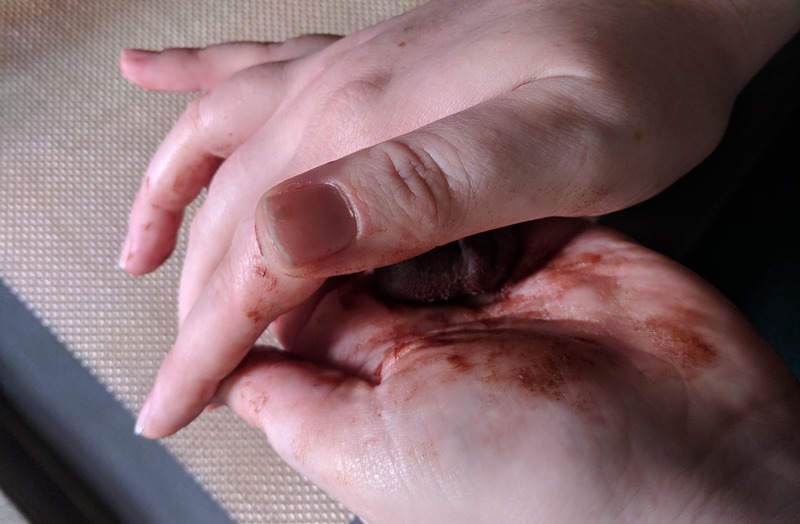 My favorite option (and the one I used for my yarn truffle) is dipping the truffle in tempered melted chocolate, letting it harden, then drizzling lines of more melted chocolate over it. Tempering your melted chocolate gives it a nice snap when you bite into it. It can be a little bit tricky, but if you have a thermometer it’s not too hard at all! You’ll want to alternately put your melted chocolate into the fridge and stir it until its temperature is down to 88-90F. That’s it! It’s ready to use after that. Hopefully you’ve enjoyed this brief departure from crochet and knitting chatter! I can’t promise there won’t be any more food posts, but they’ll be few and far between. 😉 Next month we’ll be back to our regularly scheduled programming. See you then!